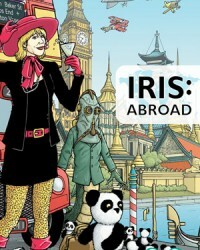 During one of my endlessly entertaining blethers with Obverse Books supremo Stuart Douglas last week, I realised I had been remiss in playing my part in the promotion of the latest in the Obverse Books series of Iris Wildthyme books, Iris Abroad. The 4th in the Obverse Books Iris series, it has the distinction of featuring a story by yours truly. I should point out that I have never and will never receive any cash for doing this and therefore the levels of shame associated with this promotion are well within acceptable levels. I have to say, it was great fun to do but with a lingering stress that your are playing with someone else’s characters. Obviously, my main motivation for this post was so I could put an image of the stunning cover art by Paul Hanley on my blog. A handy by-product of my appearance in this book is that my Amazon author page now has the massive credibility of two entries! 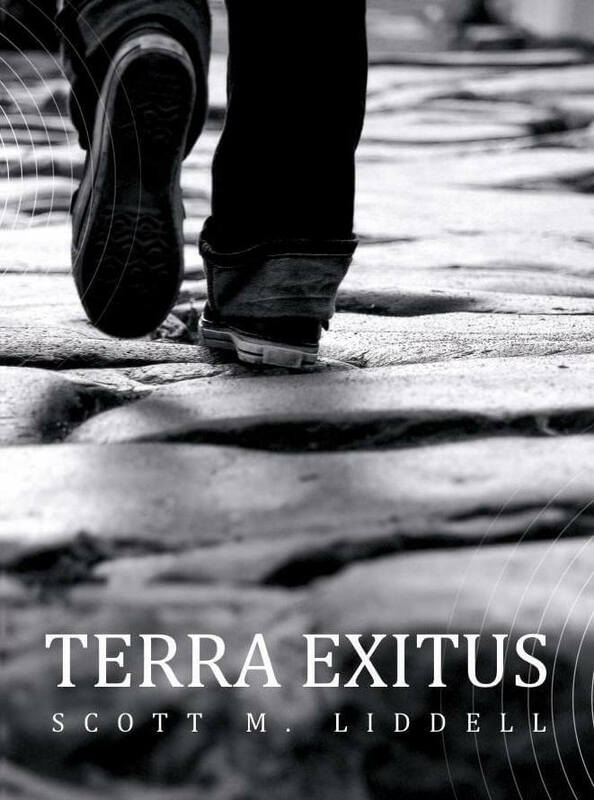 Tis very good fun writing science fiction, provided I can suppress my urge to attempt to write in a way not entirely dissimilar to Douglas Adams. Many thanks to Paul and Stuart and letting me have a go, hopefully I won’t have annoyed Iris and Panda too much. 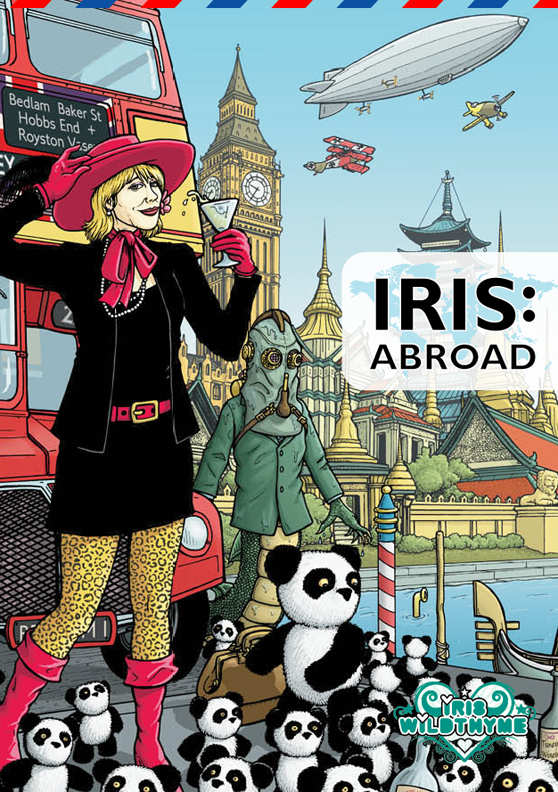 I can’t speak for Iris and Panda, but I thought your story was rather excellent personally. some elements of Steampunk in the artwork?